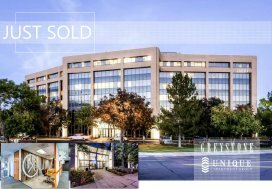 Denver, CO (October 31st, 2018 ) —Unique Properties, Inc. / TCN Worldwide, Colorado’s most experienced, privately held, full-service commercial real estate brokerage firm, is proud to announce the sale of 4100 W. 38th Avenue in Denver, CO for $1,087,000. 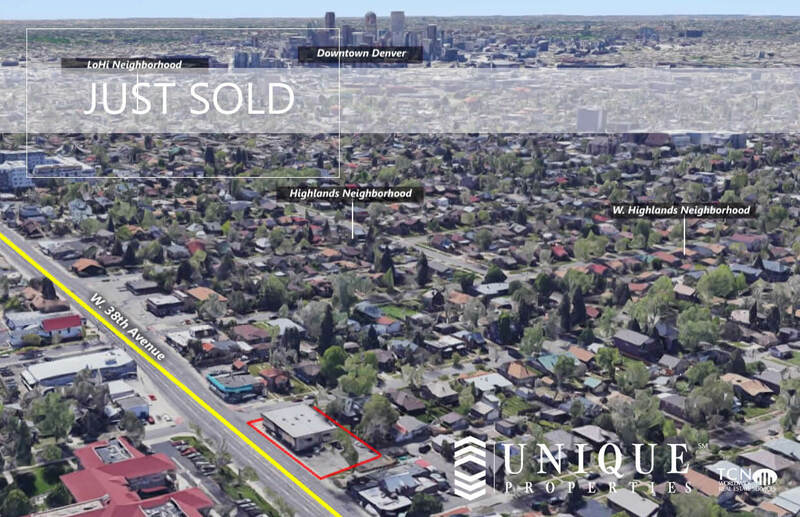 The property consists of a 7,368 SF office building/development site in the highly desirable West Highlands Neighborhood, less than 5 minutes from Sloan’s Lake and under 10 minutes from downtown Denver. 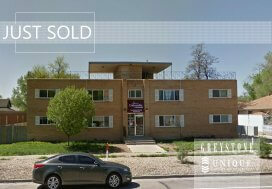 Executive Vice President Greg Knott and Senior Broker Associate Pete Foster represented both the Buyer, 2MS Holdings, LLC, and the Seller, Leopoldo C. Asunsolo in this transaction. 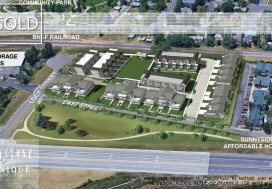 For more information on our aggressive acquisition system, please contact Greg Knott or Pete Foster.